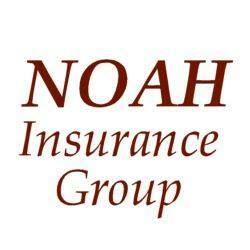 Providing for all your insurance needs. Our focus is on providing you exceptional customer service, value-added insurance products, and cost-effective solutions that give you the peace of mind you deserve. 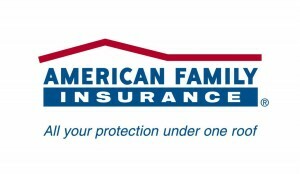 Call our office today and take advantage of our FREE insurance quotes by calling Shannon Strobel at 651-797-6955. My agency has been family run since 1960 starting with my grandfather, Joe Doerrer. I currently run the office with my mom and mentor, Anne Doerrer who started with Farmers® in 1980. We work together on everything we do; making us a dynamic duo! 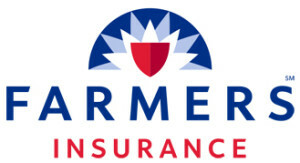 I hopped on the Farmers® bandwagon in 2009 after graduating from the University of Minnesota-Duluth as a producer in my mom’s agency and in 2012 I became a licensed agent under Farmers wing. With our agency you can expect the best service and experience. We look forward to seeing what we can do for you! We are Farmers!! !